Easily customize dashboards, create and monitor teams, and maintain productivity from anywhere on earth. No more wasting time on answering machines. Increase contact rates and spend more time talking to those who matter. Keep calls going to the right people. Intelligent Call Routing means your clients never get a busy signal again. Our built in tools help make TCPA compliance a breeze. No more having to worry about time zone rules or Do Not Call Lists. Discover the Key to Success: Reaching Contacts. The more time agents spend in meaningful conversation with decision makers, the more productive they are and the more revenue grows. Intelligent Contacts turns idle time into productive time. Our dialer makes communication faster, better, and easier than ever. Increase contact rates by 200-300% compared to manual calling. Clients switching from other dialers have increased their contact rates by 20-50%. Most dialers correctly recognize about 70% of answering machines, voicemail, and operator-intercepted calls. That means agents still receive 30% of answering machine calls—costing you valuable time. Intelligent Answering Machine Detection (Intelligent AMD) recognizes 95% of answering machines or more. Keep the RIGHT calls going to agents. Intelligent AMD alone elevates contact rates by 30% or more day after day. Intelligent Contacts removes the guesswork. Four different predictive algorithms automatically adjust dialer pacing based on real-time statistics. It considers factors like wrap-up time, average handling time, schedules, and average number of contacts to give you the best results possible. Intelligent Contacts enables our clients to run circles around competitors still operating with ratios from 20 years ago. Abandoned calls and poor inbound call handling are extremely expensive. They represent missed opportunities and, worse yet, lost revenue. Save those calls through Intelligent Call Routing. Unlimited line capacity means inbound callers never get a busy signal. Inbound calls have priority to talk with agents. Even in overflow situations, both inbound and outbound calls can be routed to other qualified groups, teams, or individuals. Compliance? We've Got You Covered. Choose from a variety of dialing modes and other options to make your dialer work best for you.  Intelligent Contacts has your back with Predictive, Progressive, Preview, and Power dialing as well as features designed to keep you TCPA compliant. Never worry about time zone rules or Do Not Call lists again. It’s all automated and easily managed within the Intelligent Contacts suite. Even add custom DNC lists, utilize call recording and analytics tools, and review automatically-generated compliance reports.